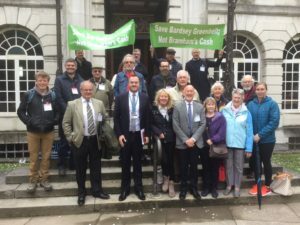 It is now 8 months since Savills submitted a formal planning application on behalf of Bramham Park Estate to build up to 140 houses on 14 hectares of agricultural land in the green belt, which the Estate owns in the village of Bardsey. 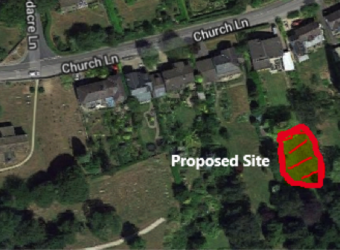 A separate company, Sandby(Bardsey) Ltd is promoting and paying for the application and will only receive a fee if the application is successful in obtaining planning permission. The Bramham Park Estate has previously made representations to the Leeds City Council that building should be allowed on this land without success. On this occasion, Savills are arguing that there are very special circumstances which allow the Council to permit this development in the green belt. The very special circumstances claimed are that funds totalling £10.8m are urgently required by the Bramham Park Estate “to fund ongoing conservation and management of their historic estate” and “the sale of land at Bardsey village lying on the fringe of the estate has been selected as the only sustainable solution to do so”. A separate heritage viability report has been submitted by the applicants “on a strictly private and confidential basis to Leeds City Council to set out the income of the Estate, demonstrating that there is no scope within existing resources to fund the necessary heritage works”. Savills maintain that it is a misconception to assume the Bramham Park Estate is sufficiently wealthy to undertake the necessary works identified. The Estate have sought to assure the Council that any funds made available from the sale of the land with the benefit of planning permission will be used solely for the conservation and preservation of the heritage assets. The application was submitted on 1st February 2017 and released to interested parties for consultation with a closing date of 18th March 2017 for comments. Copies of all the comments received in date order can be seen on the Leeds City Council planning website (Ref 17/00655/OT ) The number of documents received is well over six hundred and the very great majority of the comments from the local community object to the proposal. 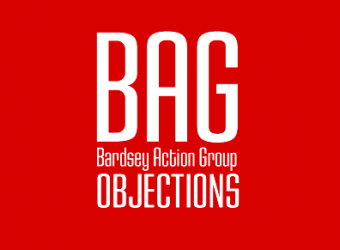 The Bardsey Action Group (BAG) submitted its initial comments with assistance from planning consultant, Allen Creedy, a partner in the company Ethical Planning LLP on 16th March 2017 followed by supplementary information on 3rd May and 6th June. An informal meeting between the Case Officer, a representative from BAG and the planning consultant took place in May when the Group were assured that the Council is committed to a rigorous analysis of the application and this would take a few more months. Subsequently a formal objection to the Flood Risk Assessment submitted by the applicant was lodged with the Council in July supported by comprehensive evidence. 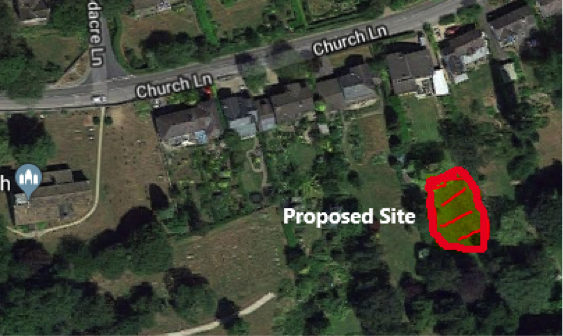 A site meeting has been requested to discuss the objection in more detail. The Council have replied to say a site visit will be considered when the applicant responds to BAG’s objection. BAG has analysed the options appraisal submitted by the applicant along with other documents and reports in the public domain relating to the Estate and submitted the analysis as supplementary evidence to the Council. The options appraisal in the application paints a picture of an income insufficient to preserve and maintain the heritage assets within the Estate but on the other hand the public statements made in recent years by the applicant, Mr Lane Fox and his agent, Nick Pritchard paint a quite different positive picture. It is of course extremely difficult to provide a comprehensive analysis of the financial position as ownership of the Estate and its numerous commercial activities is vested in Trusts and different Companies. 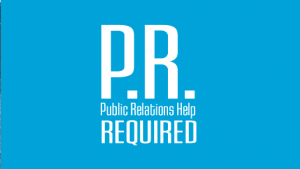 It probably requires the services of a forensic accountant and the cooperation of the Lane Fox family to achieve anywhere near an accurate analysis. That cooperation will not be forthcoming and the common sense view will prevail that – the owners of an estate comprising 5000 acres of land, 60 cottages, eleven farms and hosts two very successful events, the International Horse Trials and Leeds Festival do have the resources to fund any necessary repairs to their house and garden. Nevertheless the appointment of an independent property specialist to assess the options appraisal is welcome. 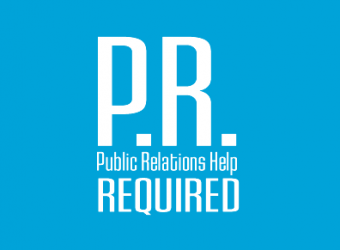 However it is noted that this report has not been made public and a Freedom of Information request may be necessary to obtain the full report. In addition BAG has comprehensively reviewed the Heritage Works proposed and the estimated costs. The applicant refers to urgent repairs yet their own architect in his condition report refers to the structure “deteriorating slowly”. The review concludes that the Estate should be anticipating and planning for these works within their long term maintenance strategy, funded by drawing on the multiple and diverse revenue streams that Bramham Estate have at their disposal. A recent matter of concern is the late submission of evidence from Phil Ward, the Design and Conservation Team Leader, a Council Officer in which he supports the application (25.09.17). His case ignores all the evidence objecting to the application. He maintains there will be a public benefit from the investment of capital towards the maintenance of the heritage assets at Bramham Park which on heritage terms outweighs the harm to the Bardsey Conservation Area. This narrow blinkered view takes no account of the fact that building on the green belt is negated and should only be accepted in very special circumstances. It also fails to challenge the claim that the owners have no other source of funds to undertake the repairs and maintenance of their property. This evidence from a Council Officer has already provoked a strong response from the Parish Council (02.10.17) and others (05.10.17)along with a rebuttal from our planning consultants (04.10.17). It is disappointing that the Lane Fox family should seek a windfall profit from the sale of land in the green belt which will increase the risk of flooding, and reduce the value of so many of their neighbours properties in Bardsey. Date 16.03.17 – Summary of Objections. Date 21.07.17 – Formal Objection to Flood Risk Assessment. Date 27.07.17 – Objection to Options Appraisal & Work Schedule. Date 15.08.17 – Suppl. evidence on Flood Risk Assessment. 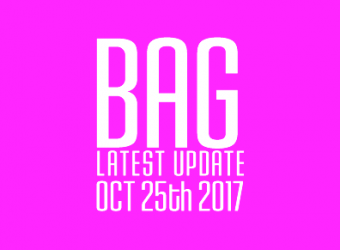 Date 04.10.17 – Rebuttal of evidence from Conservation Team. Nick Lane Fox wants to sell off greenbelt land to fund repairs to his private statues and plant pots but will not disclose the profits from Leeds Festival, The Bramham Horse Trials, film set fees and numerous other revenue streams. 4 days to voice your objection! 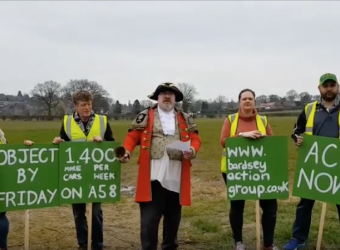 Stop the addition of 1400 journeys per week to the A58, which will exasperate the existing congestion issues.